According to Doing Business Report, 2015 released by World Bank, India was ranked 142nd. A report named “Assessment of State Implementation of Business Reform” was released on 14th September 2015. 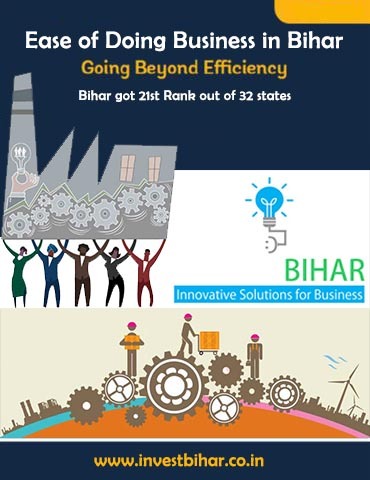 According to the assessment study conducted by DIPP Ministry of Commerce and Industry, Government of India with support from World Bank group and KPMG, it is indicated that State have wholeheartedly embraced the challenge placed upon them to focus on further streamlining the regulatory burden on business in India.